Open space that was maintained in the lakefront of Lake Sahoro. 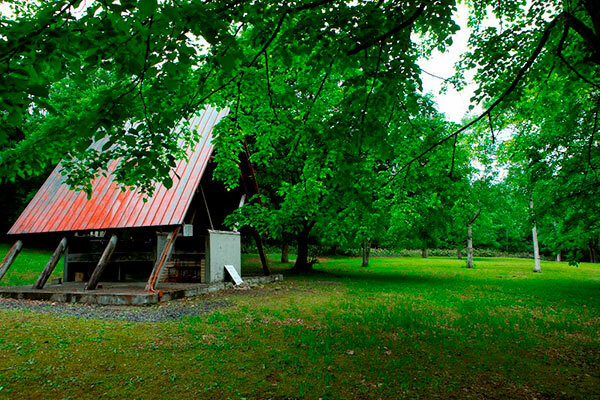 It is space that is good to enjoy camping leisurely. 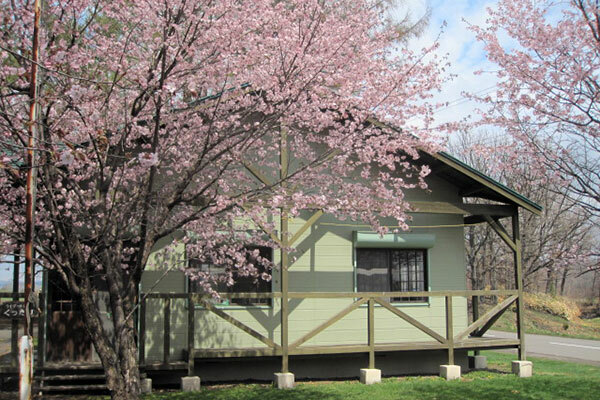 Campground which is next to Shintoku-cho general gymnasium. Although being small; campground of full-scale turf. 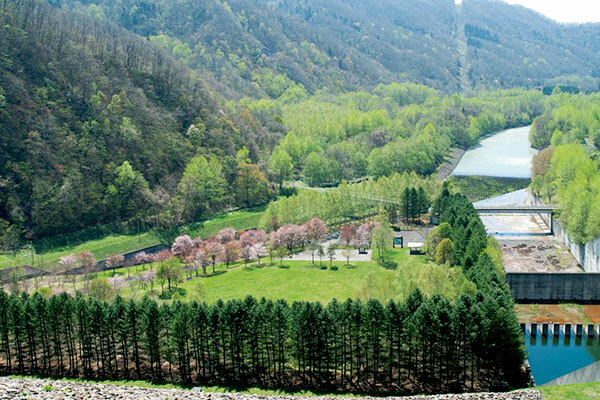 One which it is in downhill of embouchement of dam is characteristic. Free facility which is opened for touring including motorcycle and bicycle. 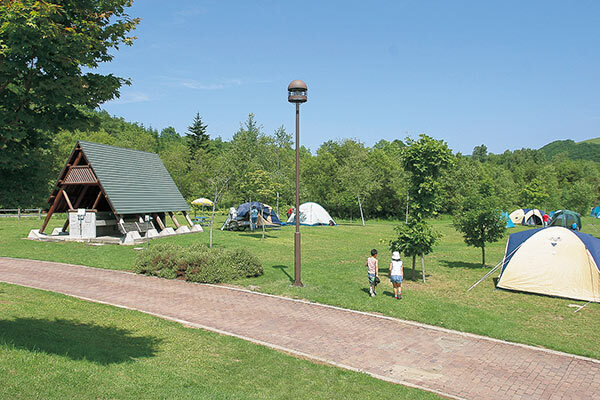 Campground in Tomuraushi district. 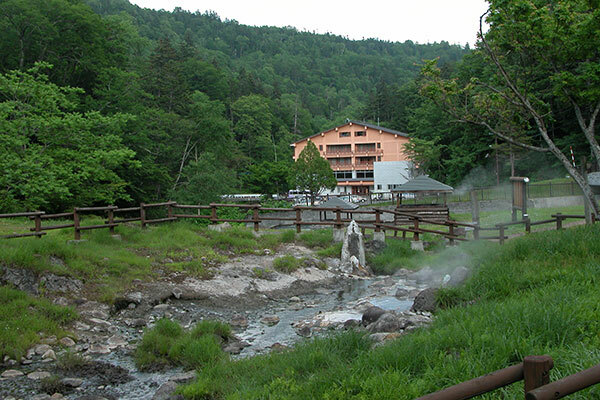 There is Tomuraushi hot spring near, too.